The New York State Safe Harbour for Exploited Children Act recognizes that minors who are commercially sexually exploited are victims – not perpetrators of crimes. If you work with vulnerable children and youth, it is highly likely that you are already working with young people who have been commercially sexually exploited or trafficked. We can help. The Child Advocacy Center of Niagara’s Safe Harbour Project has tools and resources to assist organizations and front-line professionals to identify and respond to children and youth who have been trafficked or who are at a high risk of being trafficked. complete the confirmation process administered by the New York State Office of Temporary Disability (OTDA) and the New York State Division of Criminal Justice Services (DCJS). There is no charge for training. Resource materials and tools will be provided. If you know a youth who you suspect may be experiencing trafficking, the Safe Harbour Project can help. Call the Safe Harbour Project Coordinator at (716) 285-0045 for information and assistance. The Safe Harbour Project provides intensive case management services for child survivors of trafficking and at-risk youth. Services include safety planning, needs assessment and service planning, linkages with external service providers, and emergency wrap around services. 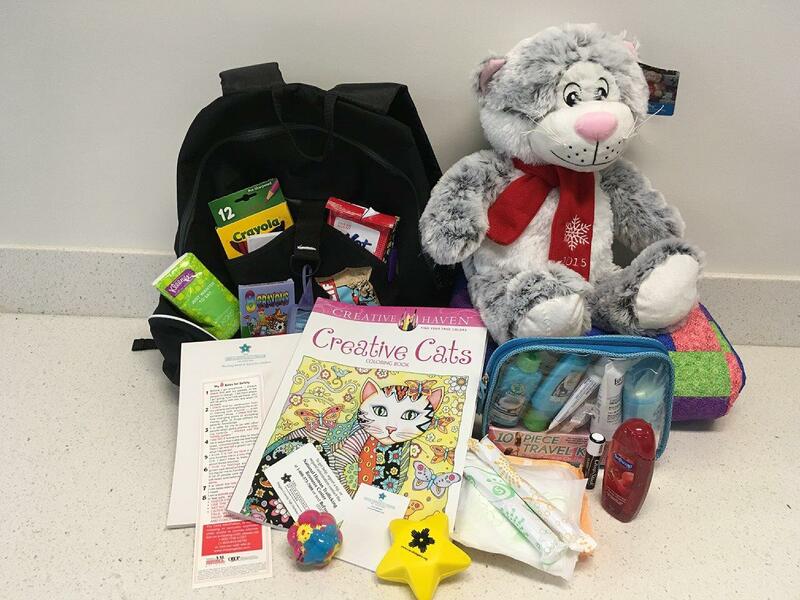 Safe Harbour also provides “safe packs” for boys and girls to provide support items and necessities and to encourage the youth to remain in contact with staff. Contact the Safe Harbour Project Coordinator at (716) 285-0045 with questions or to make a referral.